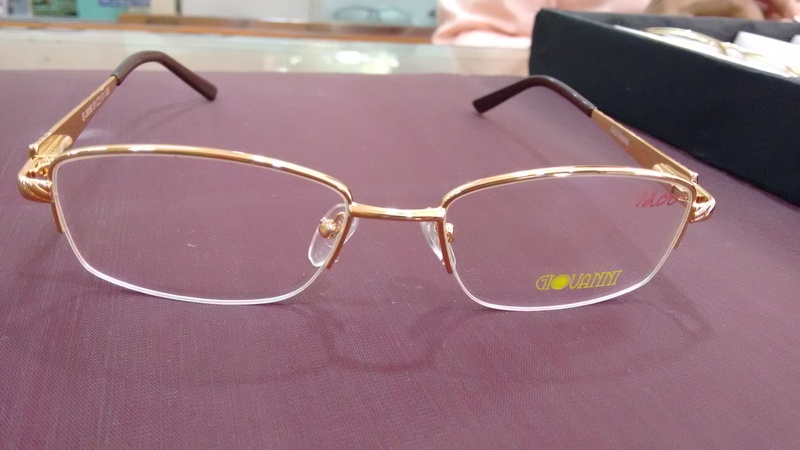 Shree Optic is one of the oldest eye care store in the Dombivli. 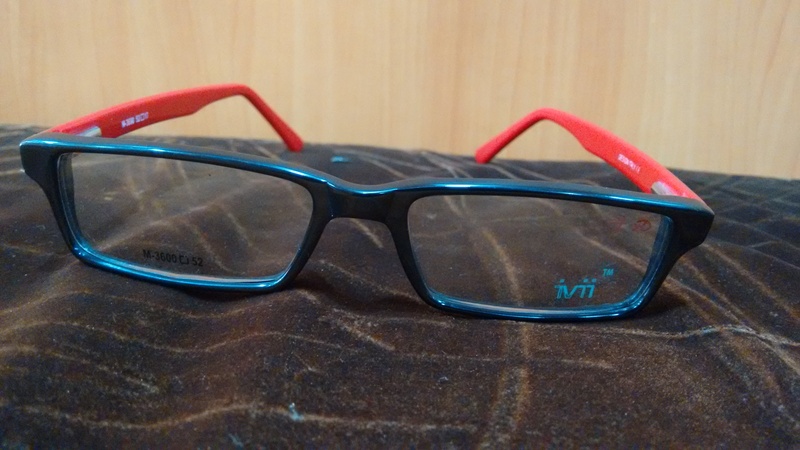 Shree Optic provide wide range of eye care solutions. Shree Optic also provides Computerised Eye Testing. Our optometrists are qualified to carry out eye tests for children and adults. Many eye tests are free – children from the age of 0-16 years old and up to 19 years old if in full time education and anyone over the age of 60 years old. We can help you to obtain suitable lenses from lens manufacturers like TAG Heuer, Soul 9 and Genx, plus frames that can benefit you both practically and visually. We also offer sports eyewear for use while engaging in sports. 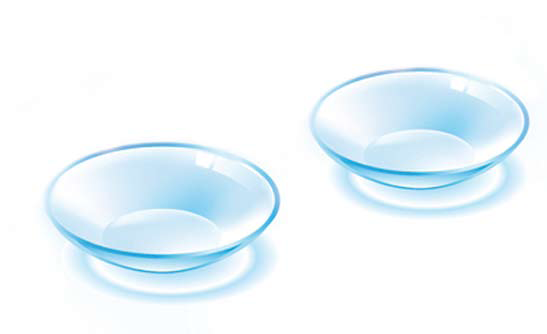 We take into account many different factors when discussing with you the contact lenses These factors include: your prescription, visual requirements and eye shape.